It is possible to become a permanent resident of the United States through obtaining an employment based visa. This is accomplished by first being sponsored by your U.S. employer for a visa. This status is known as a P.E.R.M. and several conditions must be met in order to get it. Your employer must prove that there are no available workers in U.S.
You must hold a bachelor's degree. You must have two years of experience. Your employer must prove that they are in communication with the labor department to show that there are no qualified workers in the U.S. who can fill your position. If you can show that you meet these requirements, everything will be examined. Once this position is filled, you are required to wait until the quota opens. This will allow your visa to process. In general, your status as a permanent residency status begins with an H1-B visa. This allows you to come to the United States at once and begin work with your U.S. employer for a temporary time. From here, you would need to file a perm application. 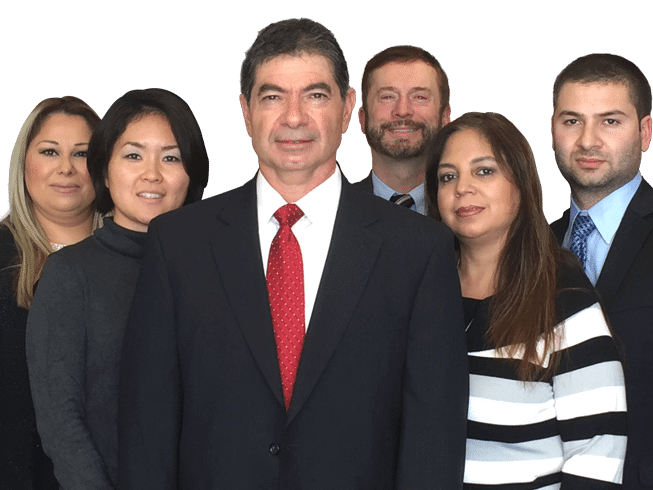 Contact us to ask a skilled Los Angeles immigration attorney any questions about this process. Call (213) 387-0099 now to schedule a free case evaluation with our Los Angeles immigration lawyer.